We get it. 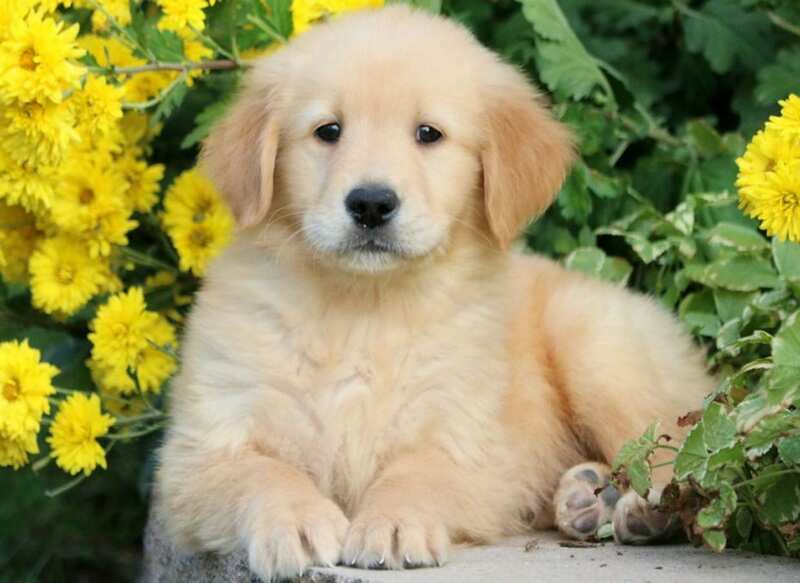 Puppy fever has struck again – and this time you couldn’t say “no”! While bringing a new dog home is a thrilling time for the humans of the house, it can be less than desirable for any dog that has been your only love for the past few years. Sometimes, introducing a puppy to a family with an older dog is no walk in the park. The dog who was “there first”, can see the new addition as a threat, annoyance, or latest squeaky chew toy. 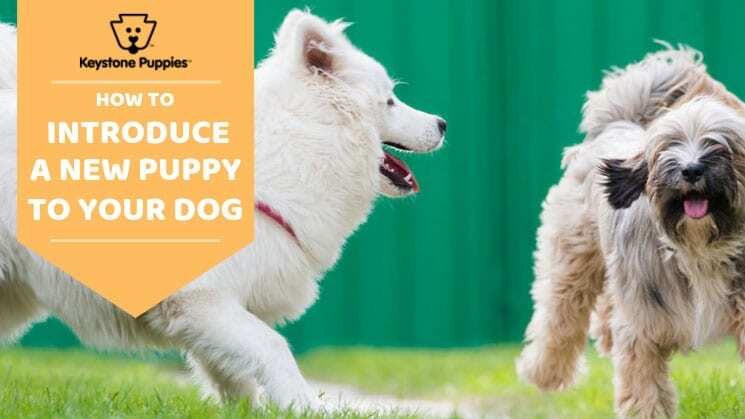 But with the right tricks – and the right know-how – welcoming a pup can be a time of enjoyment, not frustration! 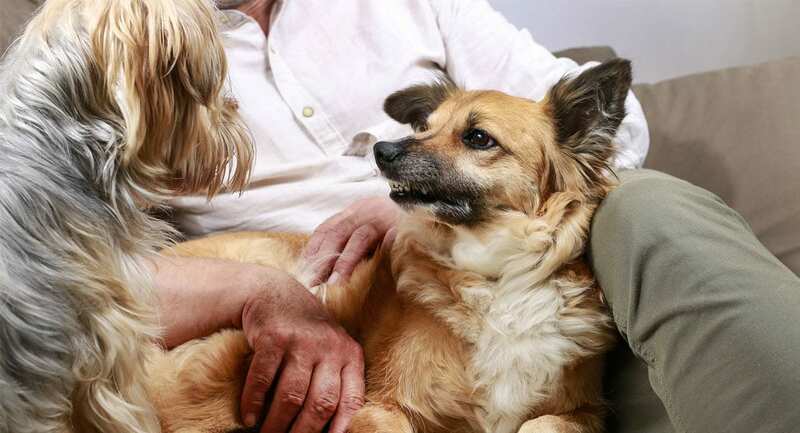 Read our blog to discover unbelievably easy tricks for bringing a new dog home and introducing them to your current one. Why Is It Hard to Introduce a New Puppy to Your Current Dog? Aggression – An aggressive dog is a problem in itself, but a dog who is aggressive towards a human or puppy is one to keep an eye on even closer. Jealousy – If you’re an older sibling, you know exactly what we’re talking about. You may have been young when your baby brother or sister was brought home, but the idea of having to share your mom and dad probably sparked some jealousy. Adult dogs can feel the exact same way when bringing a new dog home! Territorial – Some dogs tend to become territorial when another pup is brought into the mix – after all, this was their home first! Favorite chew toys, chairs, or blankets that your dog has already claimed as their own may not be open for sharing. They say you can’t teach an old dog new tricks, but you can teach an old dog to get along with their new puppy friend. Finding Common Ground Is Crucial: The first meeting between a puppy and your dog should take place on neutral territory. 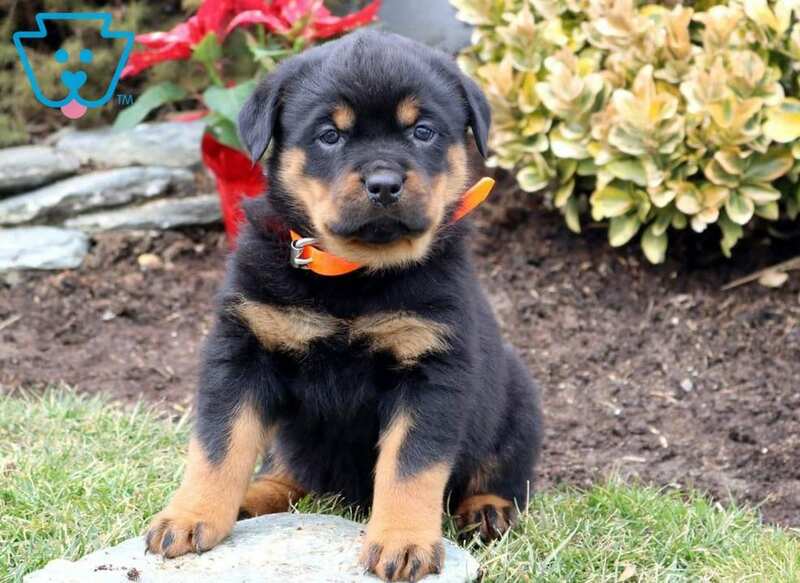 Most Keystone Puppies breeders allow you to bring your current dog with you when visiting your pup for the first time. We highly recommend checking with your breeder to see if this is an option. This allows you to learn how your dog will react towards a new puppy – before making commitment! Protect Your Current Dog: Yes, you read that right! Protect your current dog’s feelings by keeping his or her highly valued toys, blankets, or food out of reach from the little one. This will prevent that natural territorial set back we mentioned before. Supervision Required: Warning: supervision required! No matter what the activity is, whether its playing fetch outside or relaxing in front of the fireplace, whenever both dogs are in the same area at first, you should be watching. Keep an eye out for negative (and positive) reactions from each doggo! Slow & Steady Introductions: There’s no problem with taking the initial introduction slowly – in fact, we encourage it. You may need to recruit some help so each dog can be on their own leash, handled by their own person, but it is definitely worth the extra effort to make it go smoothly. Invite Socialization Early On: With socializing, it’s the sooner the better! Getting your new puppy interacting with people and other animals is one of the best ways to build familiarity around their new dog older brother or sister. Consider finding a dog park, doggie-training school, or taking walks in public. Give Them Each Personal Space: Think about it, wouldn’t you be annoyed if suddenly you had to share everything you have with a stranger? To prevent jealousy and aggression, we recommend investing in separate feeding bowls, chew toys, and brushes for each canine. Help Them Bond: Puppies are just like children, they bond over doing activities together! A great way to get your two dogs get off on the right paw, is to take them on what we like to call “parallel walks”. Taking both of your pups on a walk, parallel to each other, will help reduce tension and grow affection! During the first few weeks after bringing a new dog home, you will need to nurture the budding relationship between your new puppy and your adult dog. But with a little assistance, a tad bit of perseverance, and lots of love, you will be one big happy family in no time! 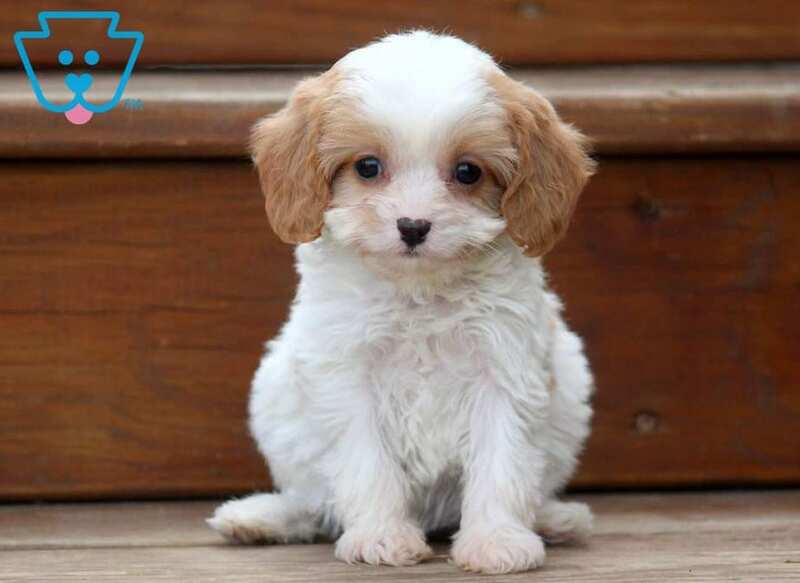 Let Keystone Puppies Help You Find the Perfect Pooch! 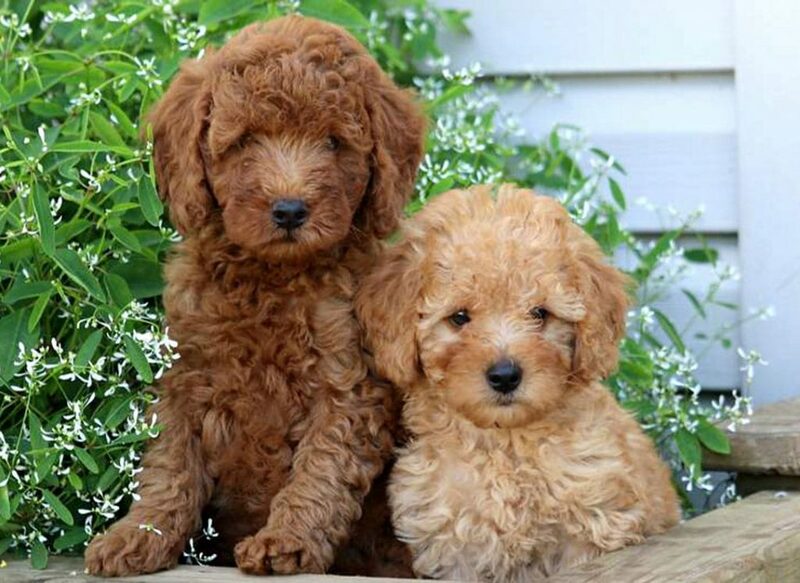 If you’re still on the fence about bringing a new dog home, the experts at Keystone Puppies are here to help! Check out our numerous helpful blog articles if you need help finding the best name for your new dog, ideas for puppy training, or discovering which dog breeds are ideal for families with children. 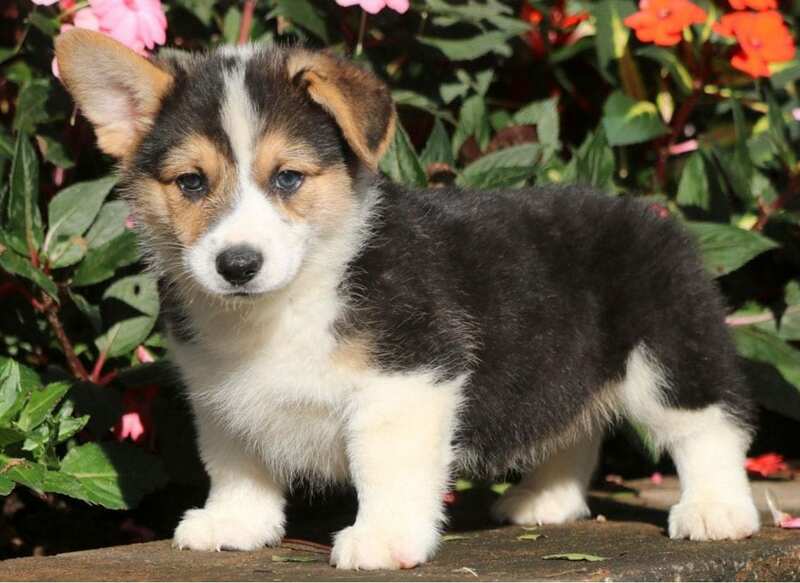 Still waiting to find the pup of your dreams? 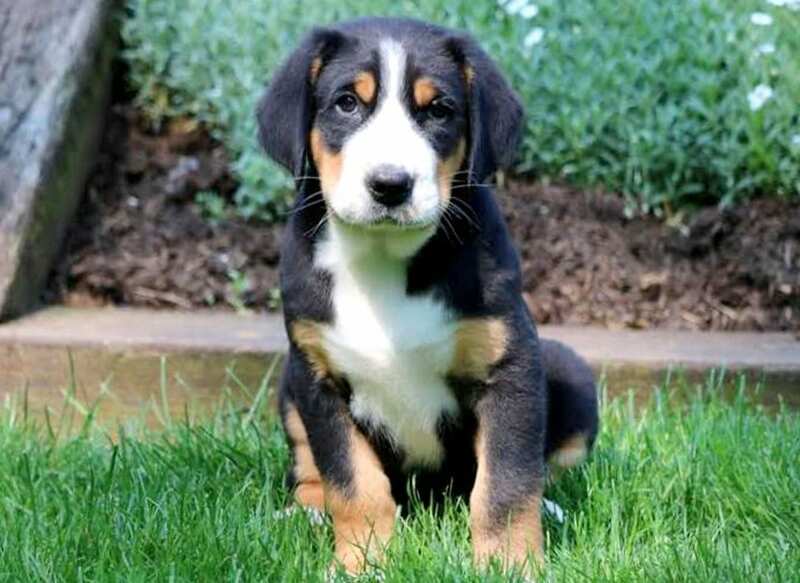 Use our puppy finder to fetch your perfect new family addition!